With a fleet of 70 prime movers, 450 trailers and 60 trucks (bonded and non-bonded), FM Global Logistics offers an extensive network in land transportation. Seamless online GPS tracking ensures peace of mind for customers about the location of every shipment. 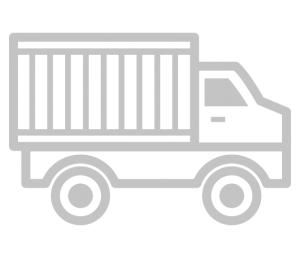 The vehicles are HSSE compliant and are insured with cargo liability insurance and freight forwarder liability insurance. FMGL initiated its container haulage service in Jan 2008 and currently operates a sizeable fleet of prime movers and trailers. This enables the Group to offer door-to-port and port-to-door solutions for its Full Container Load (FCL) customers. For its LCL customers and also for non-containerized movements, the group operates a fleet of more than 60 trucks of various sizes, The Group offers both short and long haul inter-state trucking to cater to the requirements of its customers.